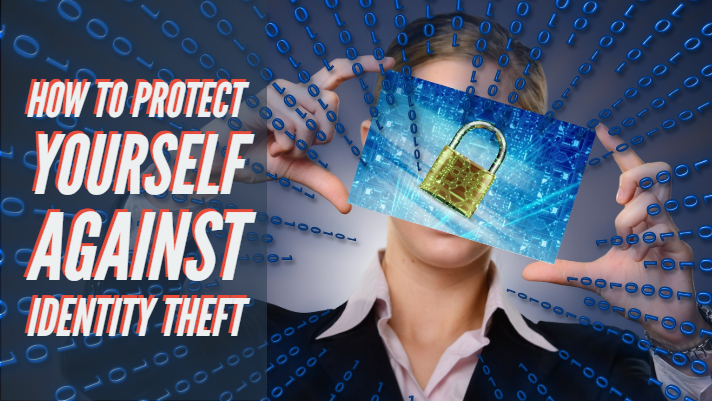 you can also file a complaint with the Federal Trade Commission at identitytheft.gov. A fraud alert requires creditors to take extra steps to verify your identity before extending any existing credit or issuing new credit in your name. A fraud alert lasts for 90 days and can be renewed once it expires (an extended fraud alert that lasts for seven years is also available). To request a fraud alert, you only have to contact one of the three major credit reporting agencies, and the information will be passed along to the other two.